Exciting news! 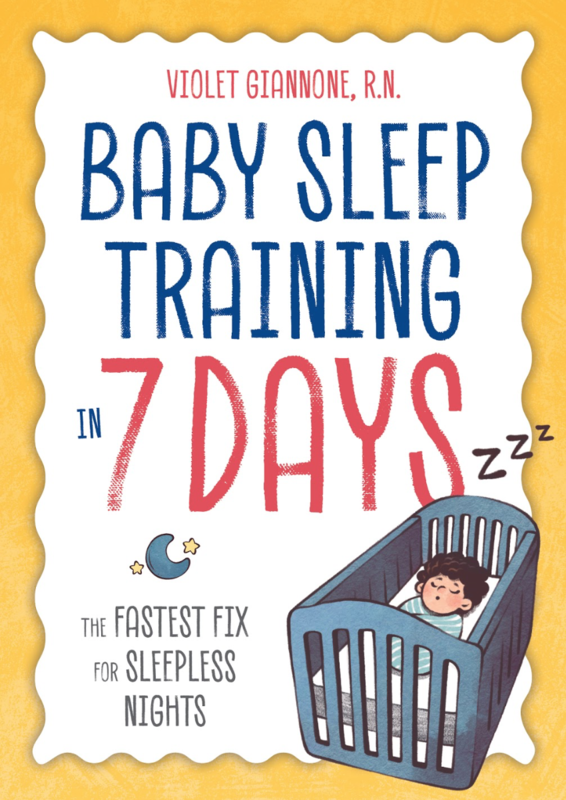 My Book Baby Sleep Training in 7 Days is now available!!!! You can purchase the book below via PayPal which accepts most forms of payment. Please let me know in the note section, if you would like your book signed by me. To say that this book is amazing is an understatement. It’s a great deal of information in a easy to follow format. Violets help was undoubtedly a lifesaver with my first child. We co-slept for the first 6 months where I nursed on demand (which was pretty much all night long). 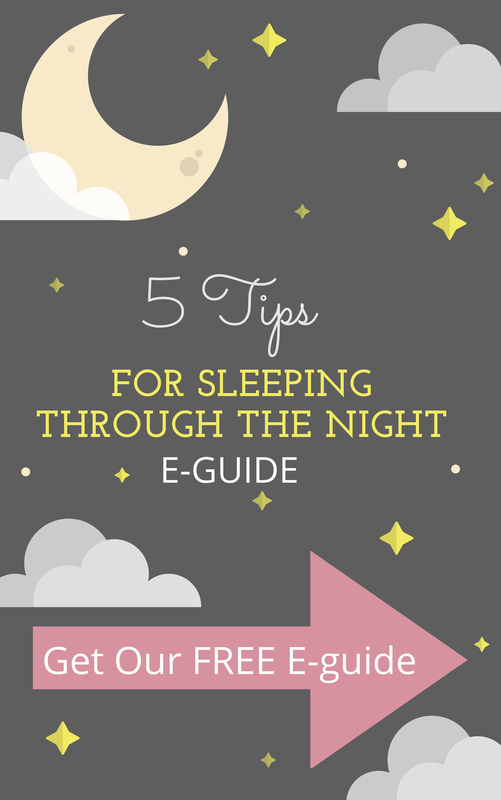 So transitioning to a crib and getting my baby to sleep was by far the hardest task we had undertook as parents. We spent many sleepless nights rocking our little girl to sleep only to put her in her crib and have her cry and wake back up. We were at our wits end. 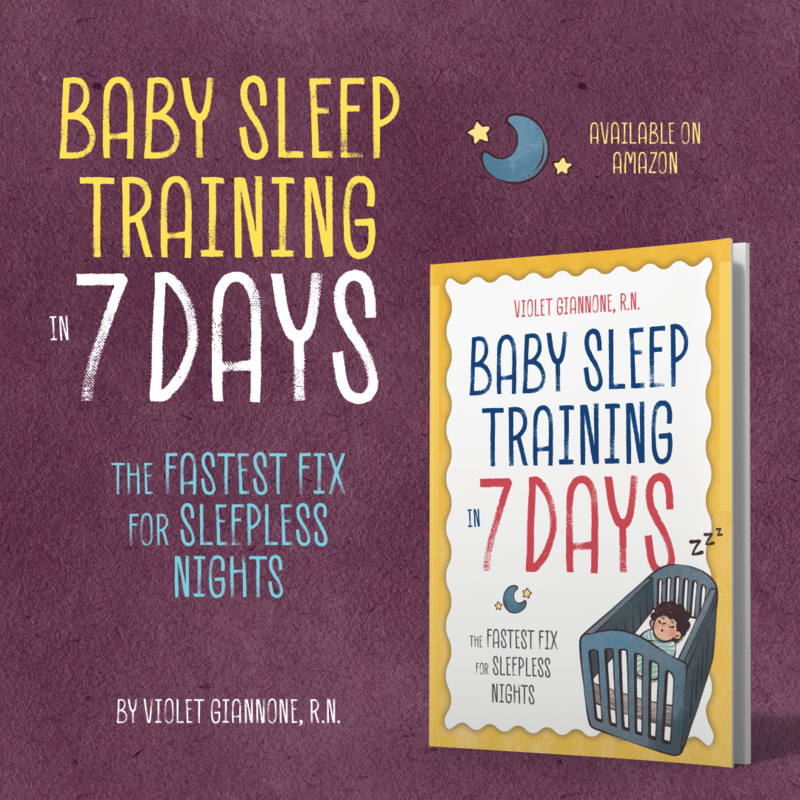 With Violet’s help within 1 week our daughter was not only sleeping all night (12hrs) but was falling asleep all on her own. She is now 4 yrs old and a great sleeper and has been since 6 months of age. ( I even get compliments from my in-laws every time we visit on how good of a sleeper she is!) When I found out Violet was writing a book I knew it would be a great addition for help with my second child. My two girls couldn’t be any more different. My second is my wild child! 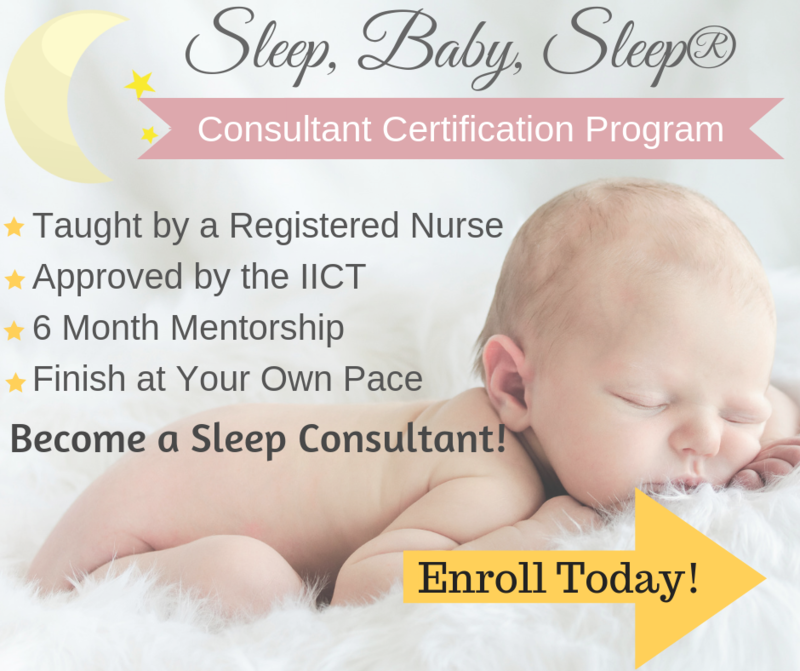 I co-slept with her to, just like my first and Violet’s tips and tools helped with her too! She’s wild and loud and silly but will calm right down for bedtime and fall asleep all on her own for the whole night! We just recently got back from vacation (her first time really sleeping away from home and her own bed) and she slept absolutely amazingly in a pack in play in a strange house. That would not have been possible if I hadn’t implement Violet’s techniques from the start. My girls both still occasionally sleep with us(we love it since we love to snuggle and cuddle:) ) and even with the occasionally co sleeping they still will go right back to sleeping on their own without any setbacks. I promise you will not be disappointed with this book or with Violet’s work. She truly is knowledge, professional, trustworthy and an invaluable asset to all parents!